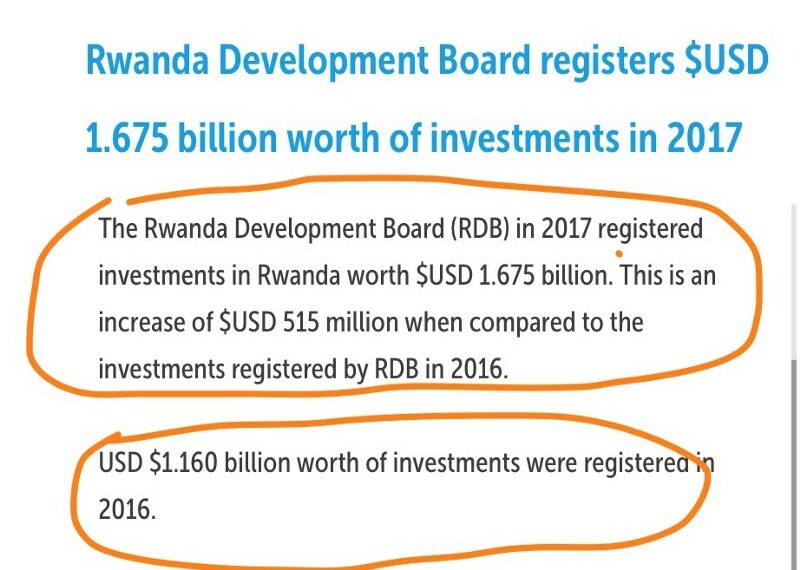 In 2017, RDB registered investments in Rwanda worth US$1.675 billion. In 2017, US$1.041billion or 62.26% of all investments were registered by foreign investors. This was followed by local investments worth USD$ 470.98 million or 28.15% of all investments. In 2016, RDB registered investments worth US$1.160 billion. In the last 10 years, registered investments in Rwanda jumped from US$800 million in 2007 to US$1.675 billion in 2017. This is an increase of more than 100% in only a decade. Kagame and Claire Akamanzi, stop lying. Rwanda does not draw foreign investment in billions of dollars annually, as you claim. In fact, Rwanda has never reached a half-billion dollar mark of foreign investment in a single year. And Rwanda is not in the same league with countries such as Tanzania, let alone Ethiopia, with regards to foreign or domestic investment. 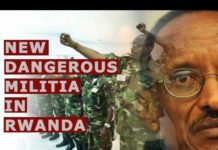 Previous articleKagame, You Sabotaged The UN Intervention. Then You Rejected The Deployment Of A Larger UN Force. Here Is More Evidence. Kagame Is Possibly Mad — Closing The Border Through Which Rwanda Conducts Much Of Its US$3.4 Billion Annual External Trade Is Evidence. Kagame Is Celebrating The Africa Continental Free Trade Area. But Kagame Has Little To Trade. 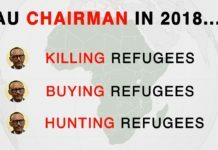 He Also Closed The Border Through Which Rwanda Trades. Kagame May Have Said Goodbye To Mota-Engil, The Portuguese Firm Building Bugesera Airport. It Is Hello To Qatar.